Animal Health is our mission! Our products contribute significantly to REDUCE the use of veterinary ANTIBIOTICS. 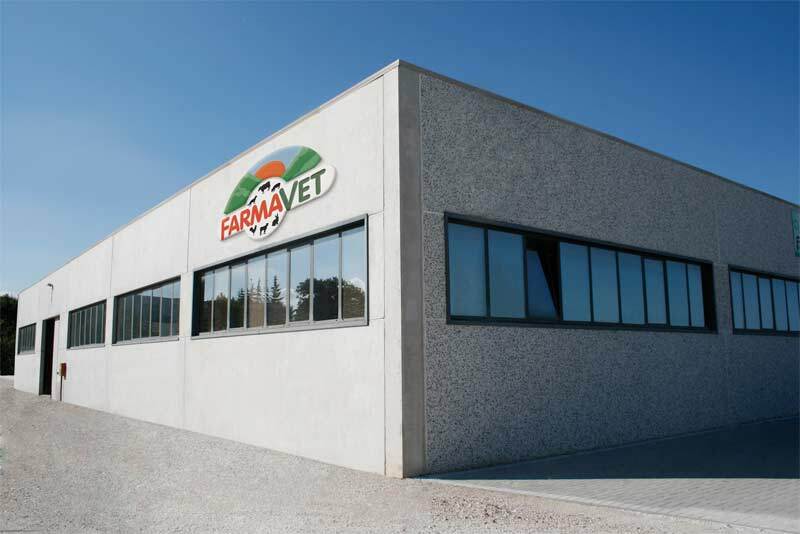 Farmavet s.r.l. deals for more than 50 years of articles for veterinary use. All began in Colmurano, a delightful little town of Macerata province, with Anita Matteucci (Dr. pharmacist) and her husband Afro Strappolini (Dr. veterinary); but it is only with the advent of the collaboration with their daughter, Dr. Patrizia Strappolini, and her husband, Dr. Calamanti Stefano, that was born Farmavet s.r.l.